London Innovation Society (LIS) in collaboration with Level39 present Makers in Action workshop series. 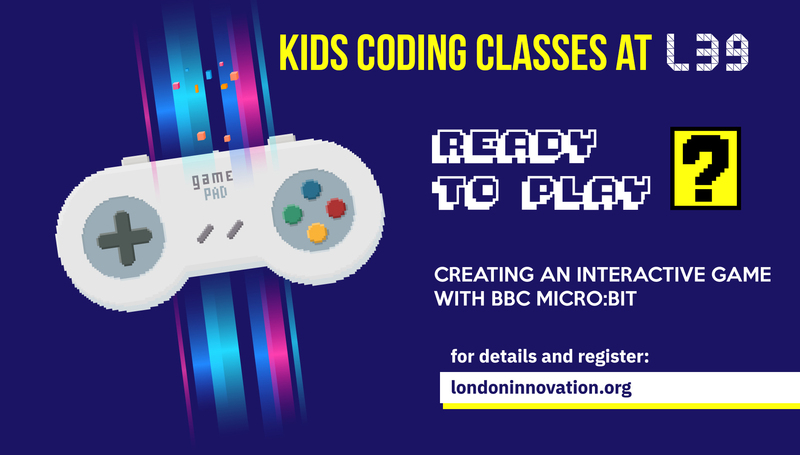 In this 9-hour workshop (1.5 hours per week for 6 weeks), students (8-10 years old) will be introduced to many features of BBC micro:bit and they will learn how to program this tiny computer. Each week is designed to prepare students for building an interactive game by the end of 6 weeks. Students will not only get the joy of building a game but also have the experience of working as a team and solving the problem of the challenges together.